"It was a story about two young women, who find themselves in a dire situation and have to muster everything they have to survive, and they do! They do it themselves. I think it’s a very strong message to send to young women everywhere and I hear from women who were influenced in a very positive way by that message." 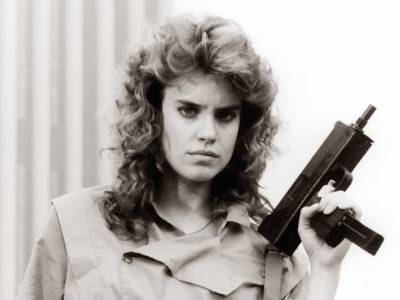 - Catherine Mary Stewart discusses Night of the Comet (1984) in an interview with Cult Film Freak, "Catch a Comet."